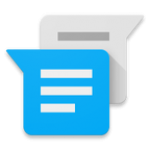 Quick replies were first introduced around two years ago with Android 7.0 Nougat, making it more convenient for everyone to respond to messages without having to open a new app for each one. 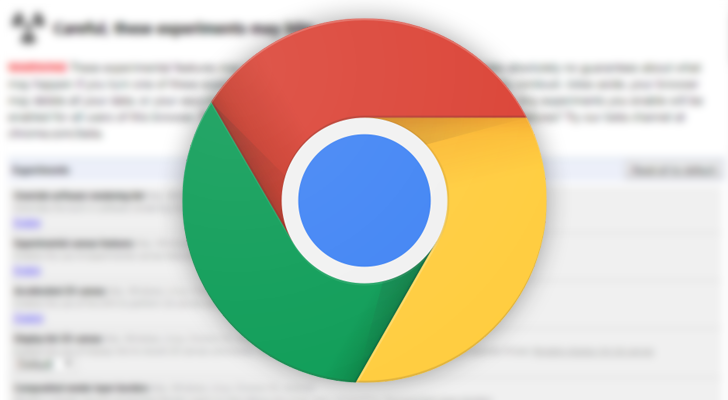 Google is now testing quick replies for Chrome on Android, though the feature isn't yet accessible to any of us commonfolk. When I first saw direct reply, my first thought was: "Oh, great - mini conversations I can just have in my notification bar - no need to open the app!" 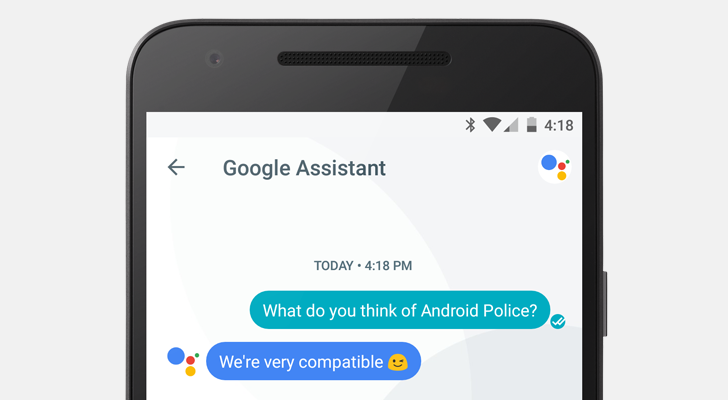 Which seems like what Google was going for, but that Hangouts and Messenger didn't really initially accomplish. 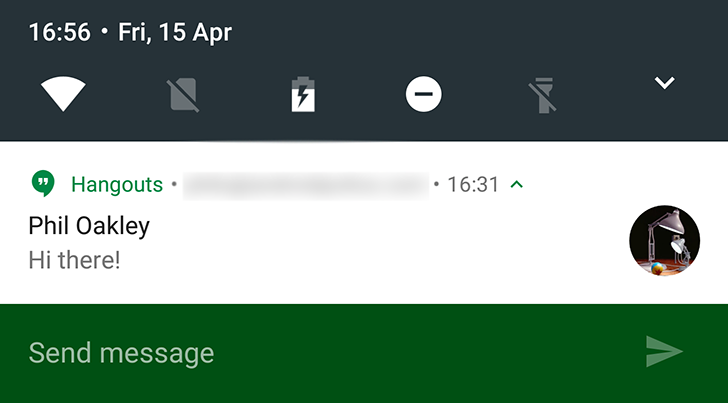 The quick reply notification feature in the Android N dev previews is a major new feature for Android, so it's not exactly a surprise that users on Marshmallow and Lollipop want the feature too. While hacky solutions from the Hangouts and Messenger apps aren't cutting it, there's another app that might: quickReply beta, from Jawomo, developer of the popular Floatify. quickReply works in much the same way as other notification enhancement apps do - it taps into Android's notification access permission, then monitors incoming notifications. 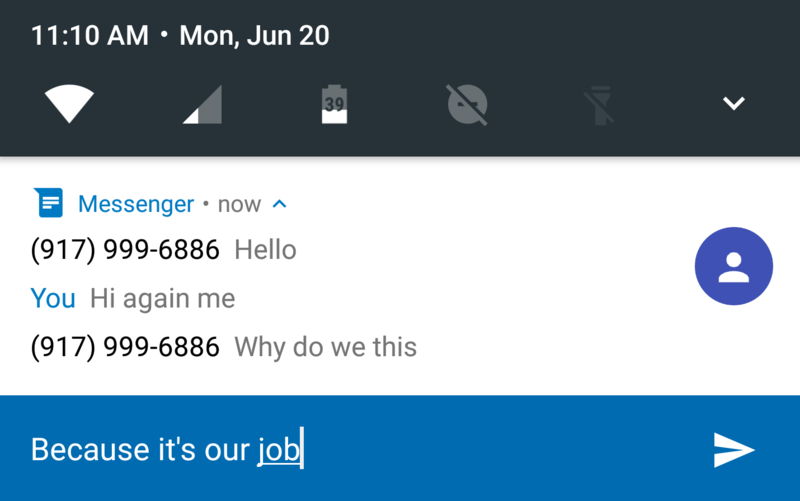 If a message is received, quickReply will interpret this and add its own buttons - 'Reply' and 'Direct' - into the expanded notification, alongside the original app's quick actions. 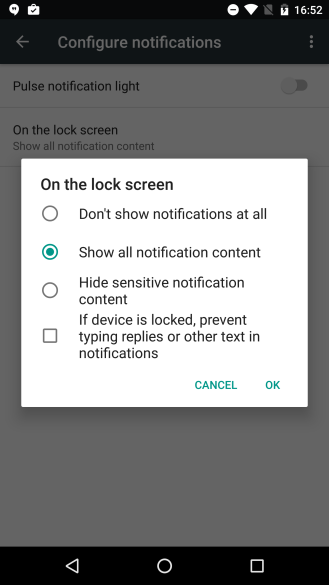 Quick reply came to Android in the first Android N dev preview, allowing users to reply to notifications from the notification shade. 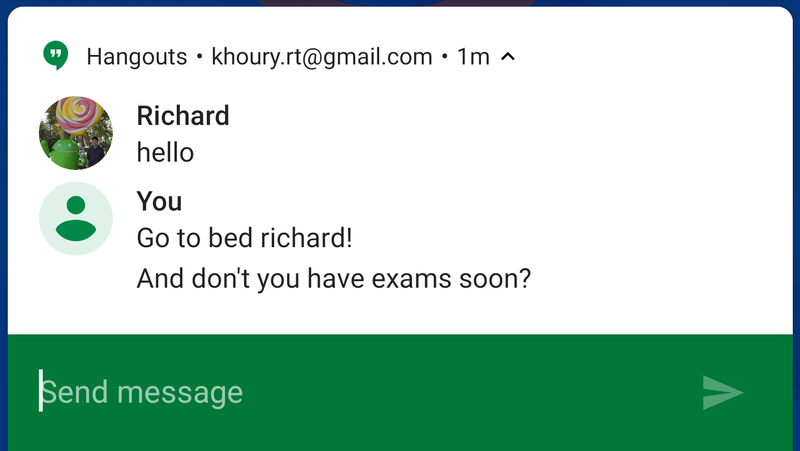 Although not many apps support quick reply as of yet, Google has expanded the feature to the lock screen. The notification will come in and arrive on the lock screen. 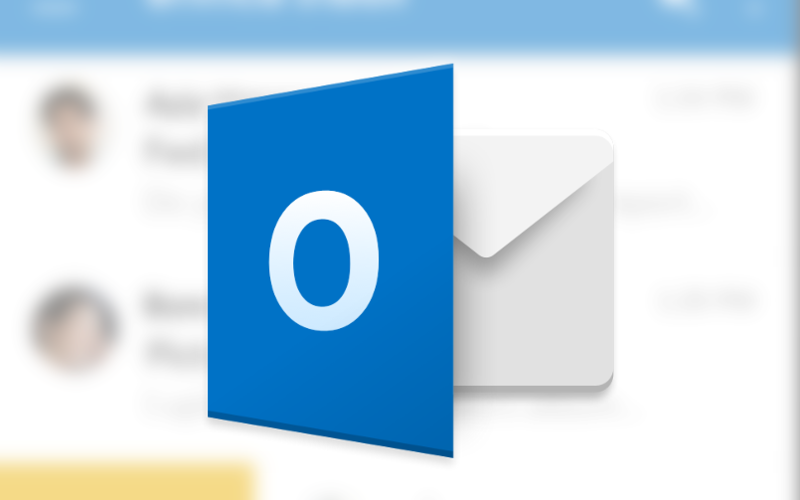 It will not be expanded by default, so pull down on it slightly to expand, revealing 'Reply,' which will automatically draw down the notification shade, at which point 'Reply' can be tapped on and a message typed in. GIF of lock screen quick reply. The lock screen controls in N dev preview 2. However, the feature isn't without its drawbacks. The Quick Reply interface takes up the full screen, but it doesn't show you any of the message you just received.